I have added a new photo Gallery to this website. 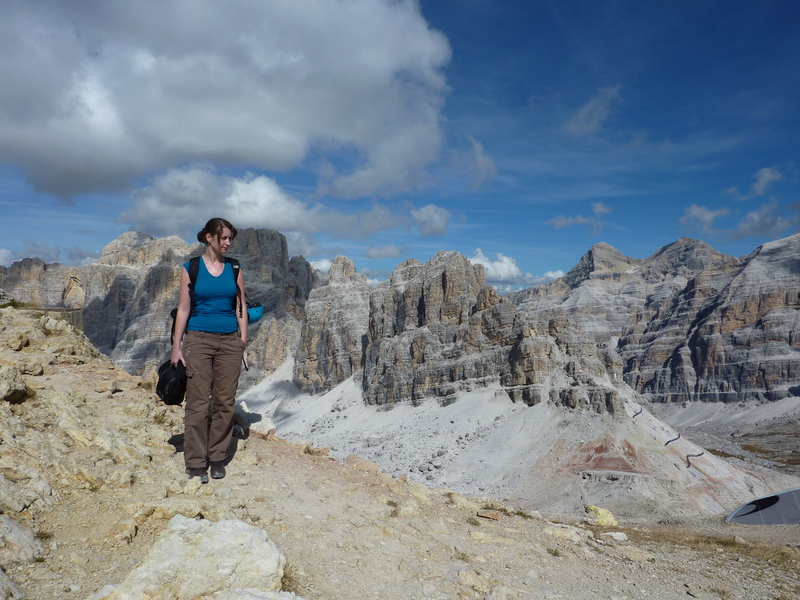 So far there are some of the best pictures from my 2010 Dolomites trip. Ending the shuffle along a low edge on the SOSAT. Rounding the edges on SOSAT. Final PItch of Sentieo Brentari onto glacier. Sentiero delle Gicomo (315) day 2. Cloud Inversion from Marmolada as seen on West Ridge via Ferrata to summit. This entry was posted on March 12, 2012 by antondotreks in Blog, Dolomites and tagged Dolomites, Photo's.